Singing and serving. 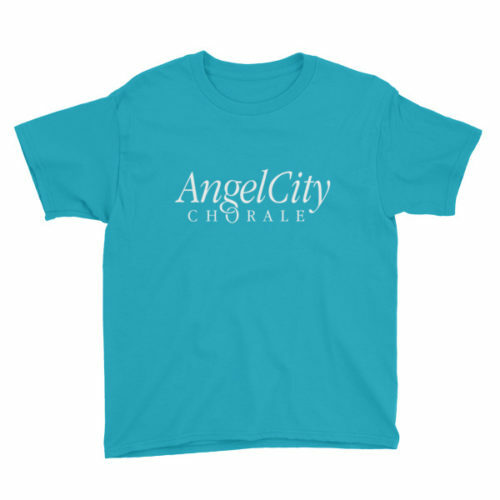 Angel City Chorale (ACC) is a community of 180 singers that has uplifted people around the world for more than 25 years. 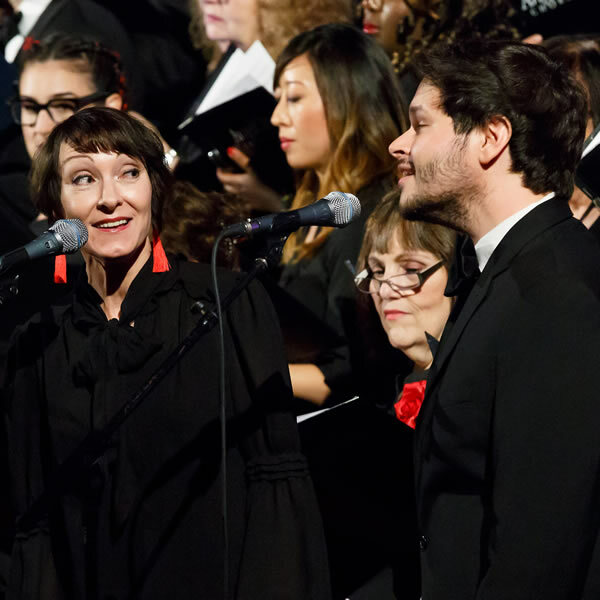 The spirit and diversity of our great home of Los Angeles is reflected in our membership, our music, and our outreach. 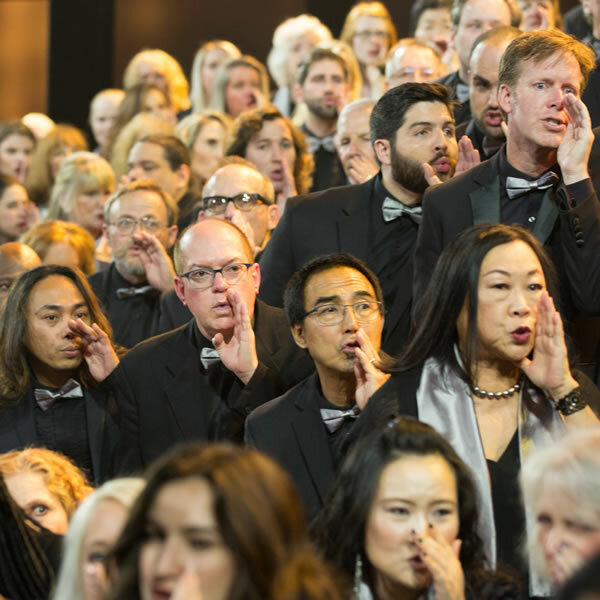 In addition to two standing-room-only concerts per year, our performances have ranged from Mahler's Symphony No. 8, to Toto's rock anthem “Africa,” viewed more than 40 million times, to Bruce Springsteen's “The Rising” on the semi-finals of America's Got Talent. Our audiences tell us that it's our exuberance and artistry that bring them back over and over again.